Play the new Football: Champions Cup slot to win a football experience of a lifetime. Football: Champions Cup is a new slot game by the renowned game developer Netent. To celebrate Champions Cup’s release Netent and Pokies.com give you a chance to win your share of over $70,000 in prizes. The 1st place prize truly is a once-in-a-lifetime experience. If you win, you’ll receive a 6 night break for two in Europe. Included are flights to England, Spain or Italy, private airport transfers (no sweaty bus rides! ), 4 star hotel accommodation in each of the cities you’ll be visiting and of course tickets for the most exciting European football matches. Wow. So how do you win? By playing Football: Champions Cup! Every 20 spins you play (minimum wager 0.20$) is a ticket for the prize draw. Play more spins to maximize your chances, you can earn up to 50 tickets per day. This promotion runs Saturday 25th to Sunday 10th of July 2016. The prize draw is held on Monday the 11th of July, after which all the lucky winners are announced. 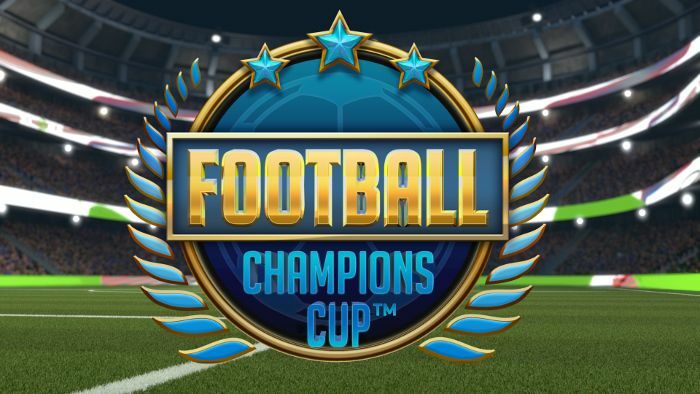 Sign in now to play Football: Champions Cup. If you are new to Pokies.com, sign up now and you’ll receive a free $/€/£5 to play with!